One of the markets we went to, The Milk Pail in Water Mill had beautiful peaches, so I couldn’t resist the 5 pound bag. Two years ago I had done the same thing (we had actually got to pick the peaches then) and made Raw Luscious Peach Cobbler. 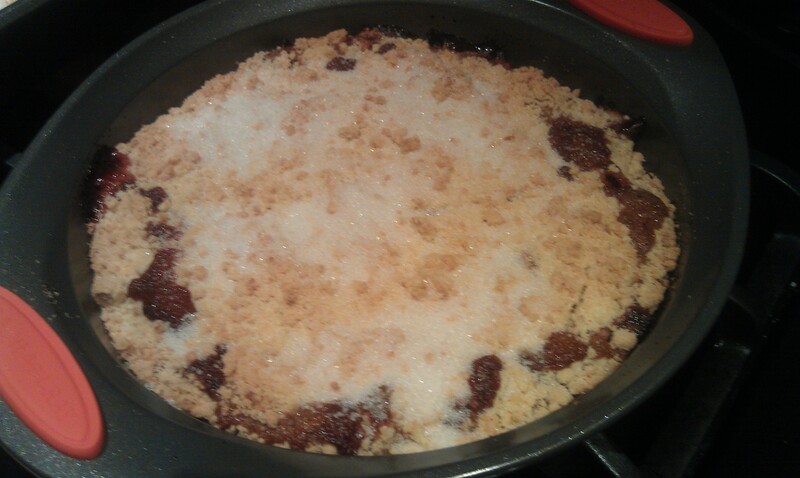 This year I figured although we LOVED that cobbler, to try a baked version. 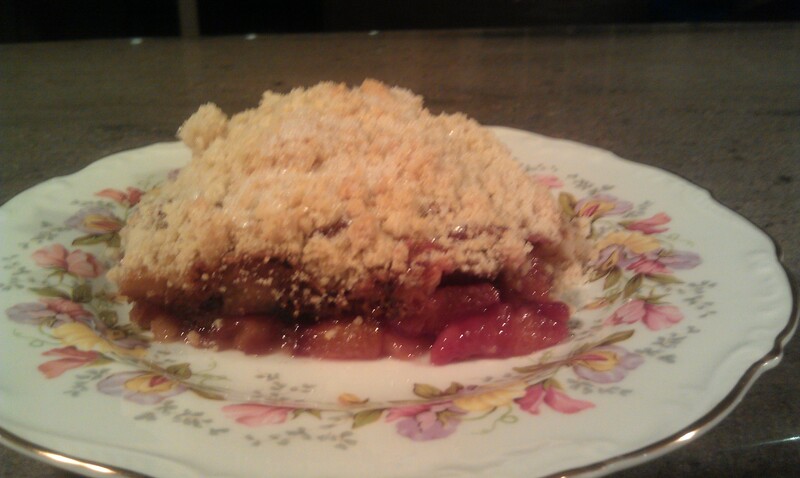 Michael’s absolute favorite dessert is cobbler so I always love to experiment with it. I looked up some different recipes and here is my interpretation. Yum!!! Toss the peaches with the agave and the nutmeg in baking pans and set aside. Mix all the sauce ingredients together until smooth and pour over peaches. Combine the crumbles ingredients into a crumbly dough with your hands. Sprinkle on top, completely covering the peaches and sauce. Place in the oven 35 minutes. Remove from oven and sprinkle another tablespoon of sugar onto both pies. Place back in the oven for 7 more minutes. yum, this looks so good! There’s really nothing better than fresh peaches… except for baking with fresh peaches! I feel the same way!!!!! check out the raw version of the cobbler too! it was one of those desserts that dont have that raw not baked taste, it was truly divine!!! !